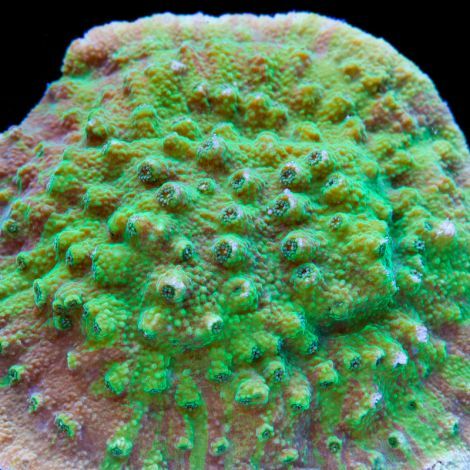 There are plenty of lesser-known SPS that we come across when we look around for new corals. If we don’t have a formal category for an SPS coral, we toss them into this section. Enjoy!